July 24 — Alice Natissha Woodard, 35, PO Box 24, Fremont, was booked for criminal conversion. Bond: $600 cash. July 24 — Andres Tlahuextl, 35, 1692 East CR 200N, Warsaw, was booked for residential entry and body attachment. 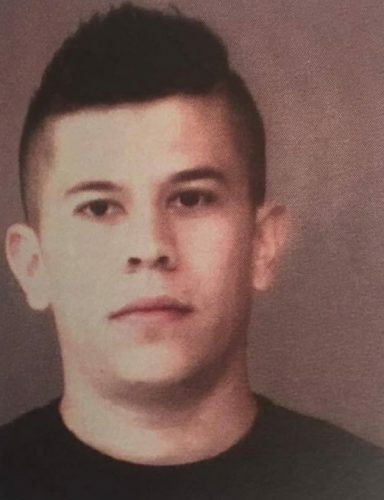 Bond: $5,250 surety and cash and $500 cash. 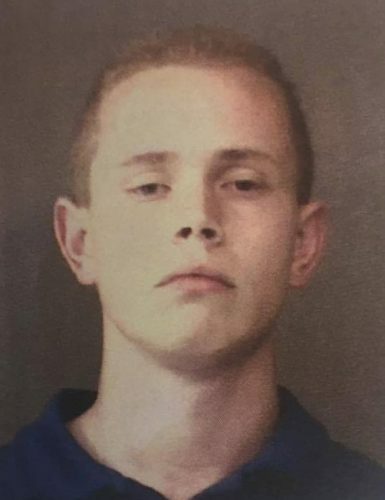 July 25 — Austin Robert Valentine, 18, 1301 East Center Street, Warsaw, was booked for possession of paraphernalia. Bond: $600 cash. 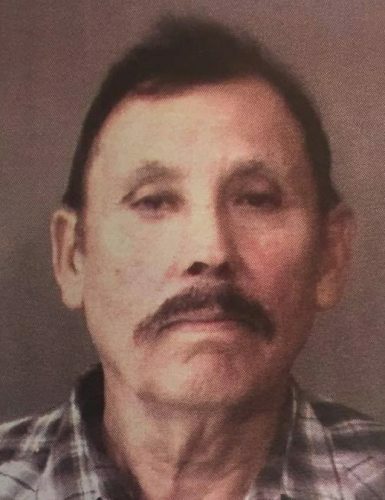 July 24 — Basilio Vasilo Ramirez, 68, 200 North CR 950W, Etna Green, was booked for criminal recklessness. No bond. 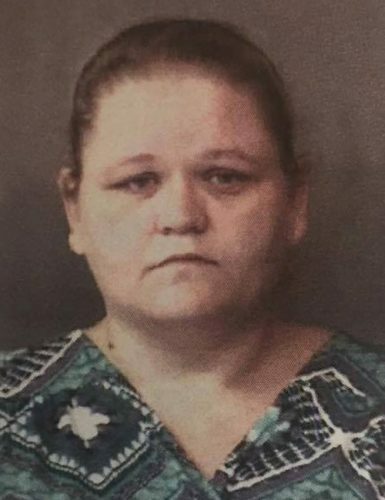 July 24 — Dawn Renae Allen, 36, 8277 East US 30, Pierceton, was booked for driving while suspended with a prior. Bond: $450 cash. 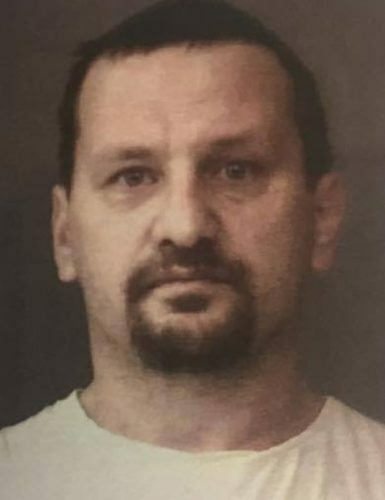 July 24 — James Cory Beougher, 43, 995 Boundary Pike, Portland, was booked for failure to appear. 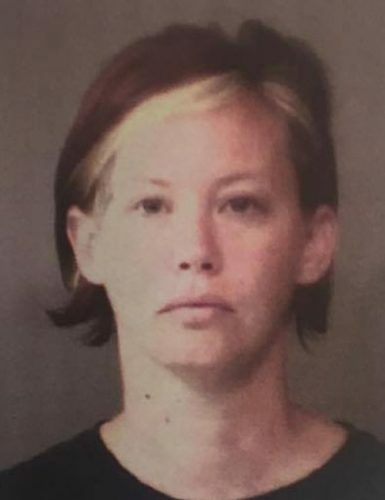 Bond: $963.64 cash. 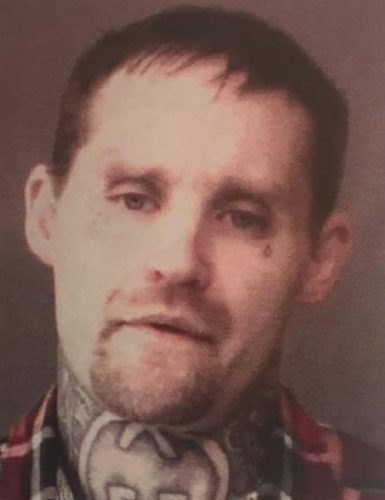 July 24 — Jason Lee Busz, 36, 316 S. Union St., Warsaw, was booked for possession of meth, resisting law enforcement, possession of paraphernalia and driving while suspended with a prior. Bond: $5,250 surety and cash and no other bonds listed. 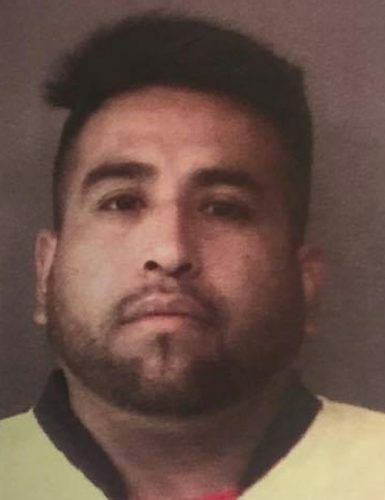 July 25 — Jose Luis Vega-Nunez, 23, 1692 East CR 200N, Warsaw, was booked for OWI with a prior and driving while suspended with a prior. Bond: $5,250 surety and cash and no bond listed. 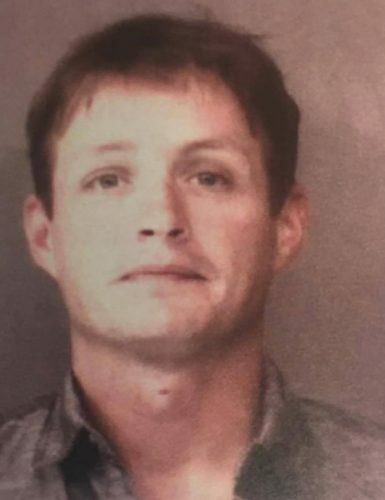 July 24 — Robert Mitchell Irwin, 31, 2019 East CR 700N, Leesburg, was booked for failure to comply. Bond: $1,000 cash. 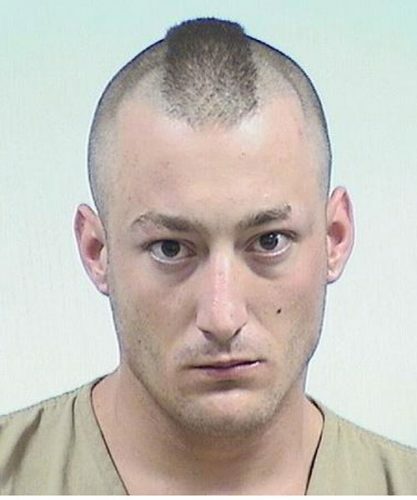 July 24 — Randal Lee Kephart, 27, 38 EMS C10 Lane, Warsaw, was booked for drug court violation. No bond. 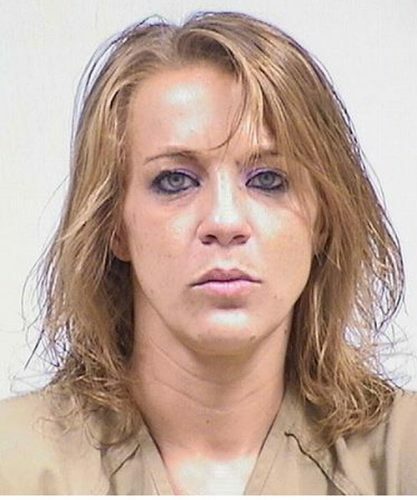 July 24 — Lindsey Denise Fremault, 25, 3409 Hannah St., Fort Wayne, was booked for theft. Bond: $600 cash. 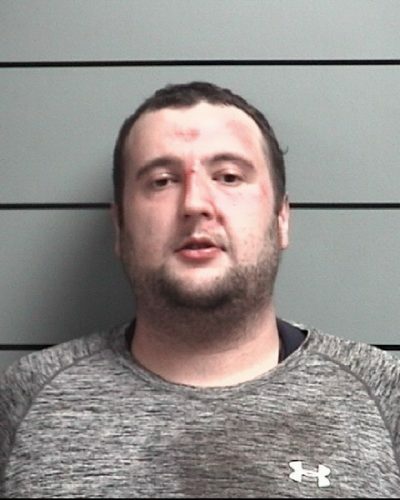 July 20 — Kyle David McAvoy, 28, Highland, was booked for operating a vehicle while intoxicated-endangering a person. 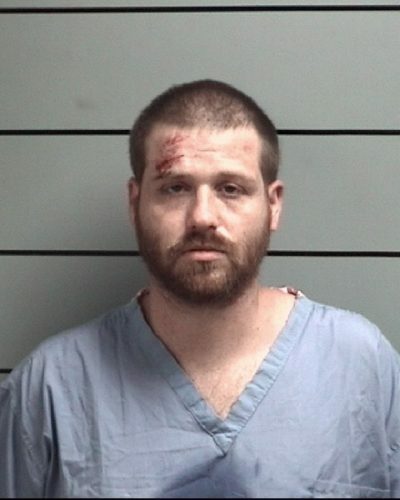 uly 22 — Christopher Michael Carmer, 34, New Paris, was booked for operating a vehicle with a BAC of .15% or more. 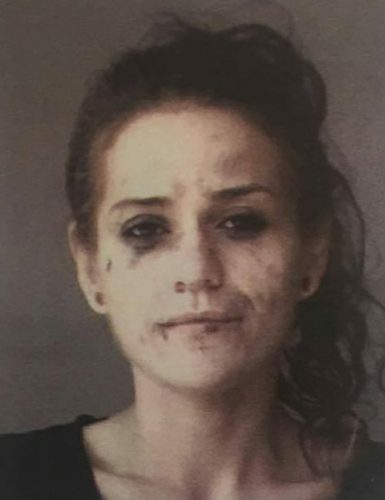 July 23 — Nicole Coborn, 35, 207 E. Bowser Road, Syracuse, was booked for possession of methamphetamine, possession of marijuana, possession of paraphernalia, possession of legend drug injection devices/needles and driving while suspended. No bonds listed. 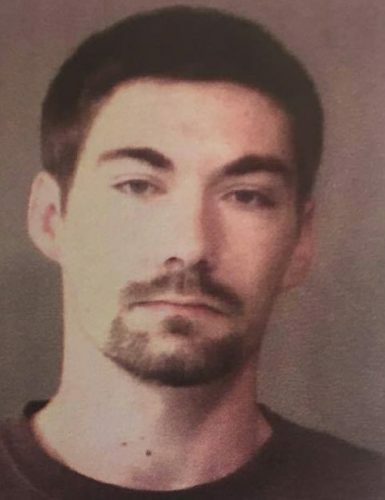 July 22 — Michael Anthony Cosentino, 25, 356 W. Market St., Nappanee, was booked for disorderly conduct, resisting law enforcement and intimidation. Bond: $1,500, no bond listed and no bond listed. 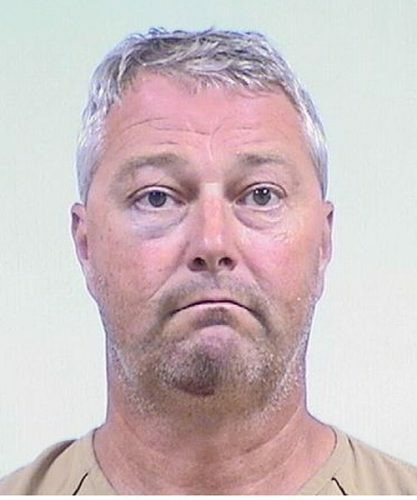 July 21 — Edward Charles Pippenger, 49, 29828 CR 50, Nappanee, was book for operating while intoxicated and operating with a BAC of .08% or above. Bond: $1,500 and no bond listed.